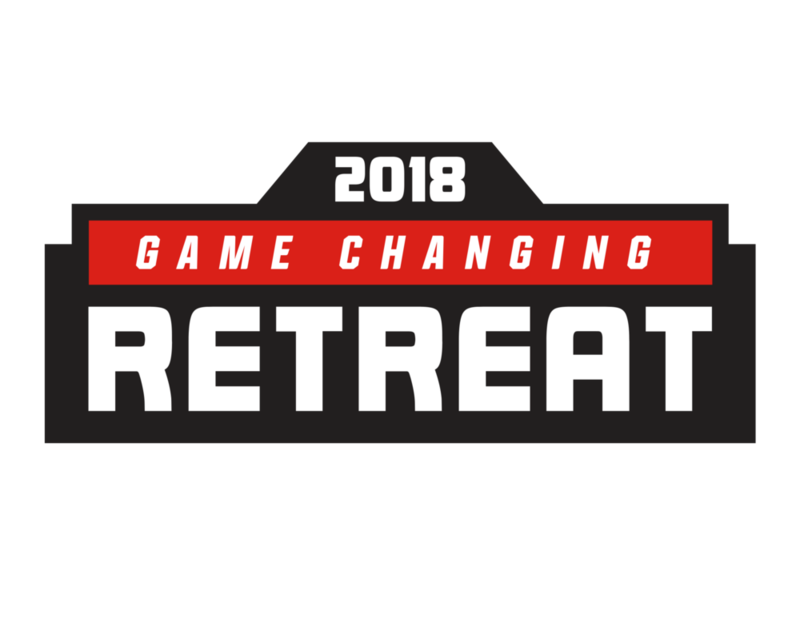 Atlanta, GA – Today,The Winning Edge Leadership Academy announced Dr. Carla Williams, Athletic Director at the University of Virginia and former University of Miami President, Donna Shalala will attend one of two scheduled Dinners of Influence during their 2018 Game Changing Retreat. Williams, an early supporter of The Winning Edge, is the first African-American female to become an Athletic Director at a Power 5 conference school. Shalala, served as Miami’s President from 2001 to 2015 and in 2008 President Bush presented her with the Presidential Medal of Freedom, the nation’s highest civilian award. They will join cohort members and over 35 other industry professionals including College Football Playoff’s Laila Brock, NFL Network’s Galen Gordon, Rachel Lindsay from Cooper & Scully and Season 13 of the Bachelorette, Trevor Moawad from Moawad Consulting, Adam White from Front Office Sports, and Dr. Eric Wood from the University of Central Florida for a Jefferson style dinner. “It is important for me to serve as a role model for other sport administrators who aspire to advance in this profession. The Winning Edge Leadership Academy and specifically, the Dinner of Influence, provide opportunities to mentor, share experiences, and foster professional development for participants who are eager to learn and give back to the industry. This is an awesome responsibility for me and I’m honored to be a part of these efforts,” said Dr. Williams on her participation. You can view the entire guest list and read guest bios on www.winningedgeleadership.org/retreatdinners. Older PostIt's Not Just an Award!